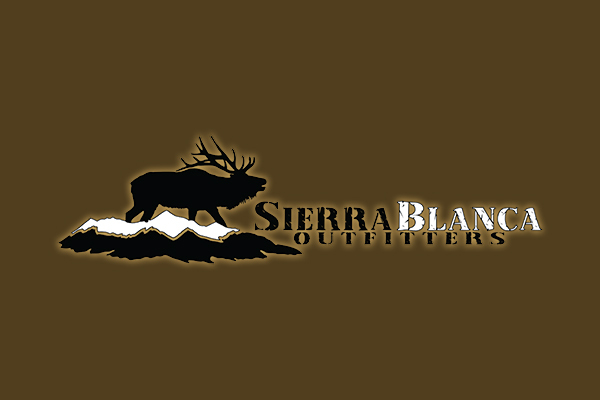 Thank you again for your business, and we would really appreciate if you would write a online review for Sierra Blanca Outfitters. 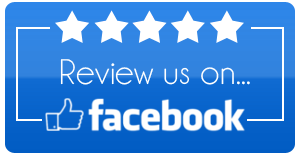 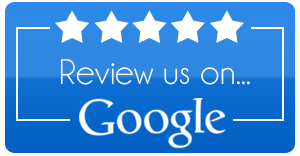 If you have a Facebook account, login to Facebook, write a review for Sierra Blanca Outfitters and mark the appropriate number of stars for the service we have provided. 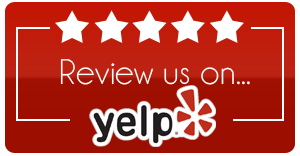 If you have a Yelp account, login, write review for Sierra Blanca Outfitters and mark the appropriate number of stars for the service we have provided.